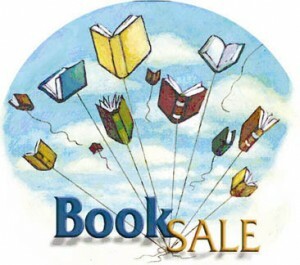 A large selection of fiction and non-fiction books will be available as well as DVDs, audio books, and music. Most books are $2.00 or less. The best part is that all proceeds go to adult and children’s programs offered throughout the year at the Kimball Library. Come early for the best selection and the baked goods! Contact the library for more information at 603-362-5234. We will meet you around back for multiple boxes or bags of donations. **The library is open for library business the normal Saturday hours 10-3. Sad you’ll miss it? Check out the leftover books at at discount on Monday, September 18th, from 10 until 6 or until suppplies last.